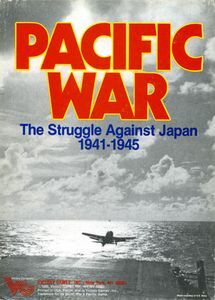 One of B-17's designers, Bruce Shelley, took the basic concepts of this game and brought them down to the ground level. The idea of the player having a tank crew and taking it through the war similar to B-17 probably seemed like it would be a sure-fire success. The result was the 1987 game, Patton's Best, a solitaire game where the player commands a Sherman tank in the US 4th Armored Division on the western front. Patton presented the player with far more decisions than B-17, involved more complex rules and results, and even tried to simulate "fog of war" that introduced uncertainty about which exact enemy units were out there trying to kill you. Despite (or maybe because) of these added mechanics, Patton's Best doesn't seem to get the same love that B-17 still enjoys. Personally, I love Patton's Best and although it doesn't get on the table very often, I feel the rules are quite decent and I can admire it for what it attempts to do. We start off with the Combat Calendar and roll a "1", which means our tank crew is at work on July 27th, 1944. As this is in the middle of Operation Cobra, this could be very interesting for our green crew. On the After Action Report, we fill in the various details of the tank, including its name and the crew ratings. I've dubbed the tank the "Spring Chicken", which won't exactly strike fear into our enemies. It does kind of reflect the green-ness of the crew and the fact that the major plan is to avoid staying in contact with anything that will kill us (which is nearly everything at this point). The "Spring Chicken" bravely drives away from a group of angry French farmers after liberating some wine cellars. I've rolled the ratings and YES! I managed to roll a "9" for my first three crew members. I can't believe it! The other two crew members get "8"'s for their rolls. We divide these rolls by 2 and round up to get the ratings. Now we get some names from a random historical figure generator and fill them in. Our tank commander's name is...Ben Franklin. Our gunner's name is Mozart. The loader is Pvt. John Lennon. The driver's name is Shakespeare and our assistant driver's name is Al Capone. That's quite a motley collection! Now we check for weather and roll a 06, which gives us nice clear weather on this day in late July. We check the ammo tables and find that we have unlimited AP and HE available to choose from the stores but there's only 2 rounds each of HCBI (Hexoclorothane Base Initiating) if we want them. Our basic load is 97 rounds for the main gun..We take 34 rounds each of HE, 30 AP, and 30 WP with the extra 2 rounds of HCBI. The company commander orders us to carry 20 extra main gun rounds and 10 boxes of .30 cal ammunition inside our tank, the addition of which makes the tank vulnerable to a real brew up if it gets hit. It's also incredibly uncomfortable for the crew to be cramped in by all the extra rounds. Time to load the ready rack. Our ready rack is loaded with 4 HE, 3 AP, and 1 WP. Top down view of the Spring Chicken and her ready rack load. Let's check how much time has passed since the start of the day. The game starts at 7 a.m. with 4 HE rounds already expended and 2 boxes of .30 cal gone. We're deployed as stopped with a group of other Shermans. The "Spring Chicken" is not the lead tank (whew!). As the tanks of the 4th Armored Division halted in the Normandy countryside during the early morning of July 27th, 1944, Sgt. Franklin and Pvt. Shakespeare opened their hatches to soak in the ambiance of the battlefield around them. As Shakespeare opened his mouth, Franklin put a hand up to interrupt him. "I know, Bill. I already know. You don't need to write me a sonnet. The war is finally here for us. And it's hell." The sound of artillery in the distance rumbled from the horizon to the east. 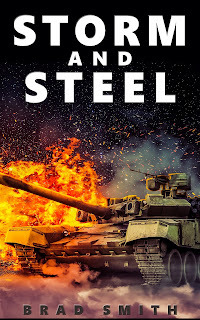 Tank and machine gun fire punctuated the air occasionally in the direction of where the men were headed, leaving the unspoken question of their fate unanswered. Would the "Spring Chicken" weather the coming battle or would it end up a roasted bird? There was only one guarantee. If they managed to survive it, none of the men around them would ever be the same by the end of the day. Franklin ducked down inside the tank for a moment. "Lennon, load up an HE round and let's get movin'." The maps of the area were poor but from what the tankers could collectively gather from radio chatter, rumors, and frustrating attempts to communicate with the locals, there was some glimmer of hope. There was a road leading to the east for quite a ways and then a forest further east surrounded by fields. They would stick to the roads for the first part of the trip and move fast, avoid the forest and move over the fields before linking up with other US units in the area. Enemy resistance in the area was reported to be light so things couldn't be that bad, could they? Although they were eager to be tested in combat, the men in the company would be more than a bit relieved to accomplish their mission without any unnecessary fights along the way. Start area and Exit area shown on map. As the tanks rolled east through the next sector, they met no resistance. The sun shone through a bright blue summer sky and it was only the buzzing of Allied air planes above that reminded the men of the task force that yes, this was in fact a war happening all around them. The next sector to the east was also reported to have almost no enemy presence but something in the task force commander's mind told him to put up an artillery screen in front of the advance. A major road ran north-south through the next sector and the map showed trees and orchards to the north and south - maybe a good place for an ambush. After arguing on the radio with HQ for 30 minutes, the artillery finally came. 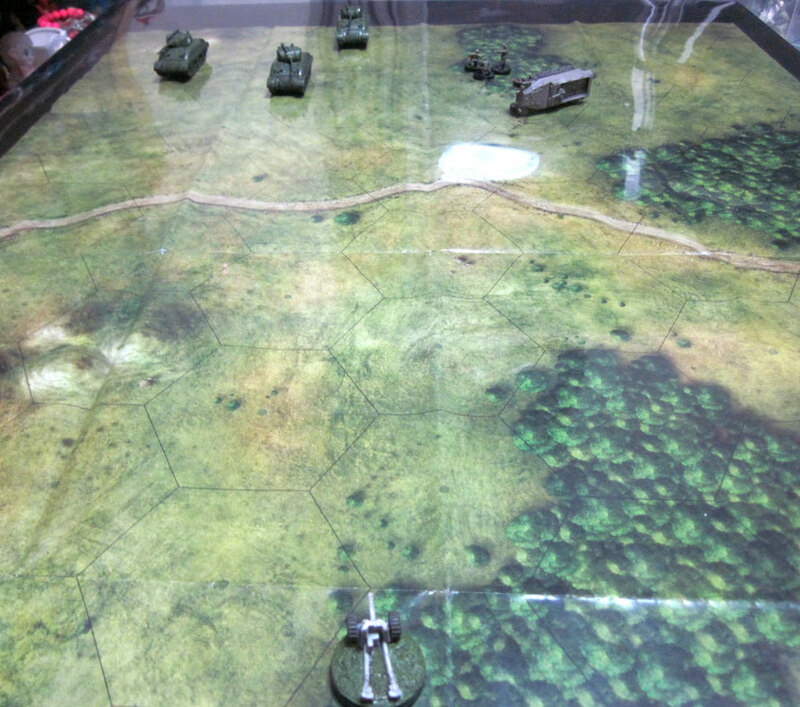 Artillery support lands in the next sector before the task force advances. The tanks advanced into the next sector but found only the big holes in the ground that had been pounded out by the arty. Still, no one complained. There were plenty of spots around here where an 88 could wreak havoc on a small group of Shermans. The next sector to the east was not much better, with a crossroads running through the middle of it and the treeline of a forest just to the east. The task force commander was loathe to call for artillery again so soon, not wanting to waste more time haggling on the radio. With plenty of ammo left from the early morning, the tanks were ordered to use advancing fire. 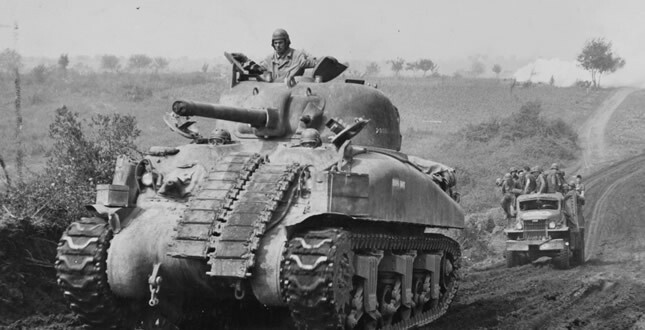 As they entered the sector, they shot at everything that might have hidden an enemy tank or AT gun, pulverizing rows of trees with HE rounds and firing their .30 MGs at possible bunkers or concealed positions. The "Spring Chicken" unleashed three HE rounds of her own and spent up the same number of MG ammo boxes as part of the task force's efforts. Still nothing was found in the sector. It was 0845 and all had gone well so far. Another sector had been cleared and the task force swung south of the large forest after calling for artillery and using the dirt roads in the area to keep everyone on time and moving forward. Radio reports showed that the sector directly to the east showed medium enemy resistance and there were multiple reports of Germans operating in the area earlier in the morning. More artillery was called in before moving. Everyone used advancing fire. The task force enters a sector with medium expected enemy resistance. When the task force arrived in the new area, they stopped near a clearing where the US artillery had apparently struck a German truck and left it a broken shell of flaming wreckage. Little did the American tank crews realize that there were other Germans nearby. 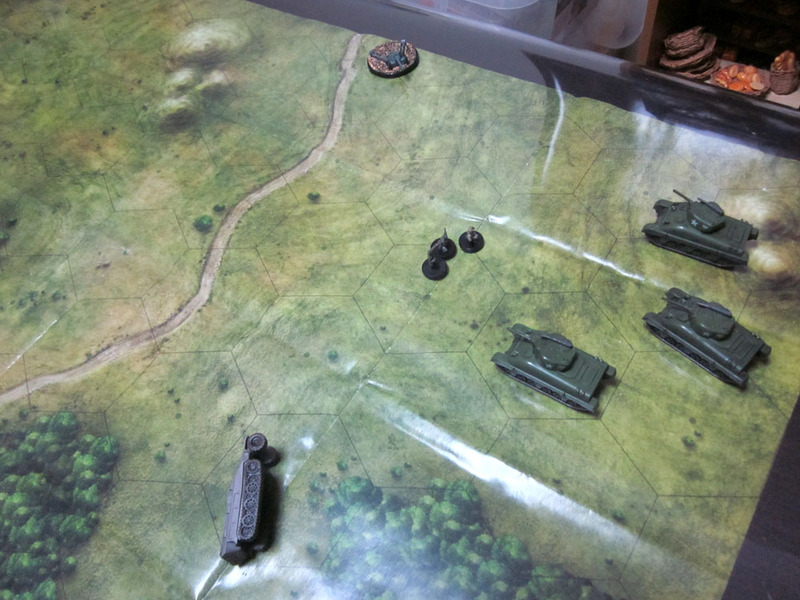 Enemy truck (destroyed) and light weapons team to the left and close range. Possible AT gun sitting in the woods at long range. The Shermans caught unaware of an AT gun and a light weapons team nearby. A mile away from the task force position, the German AT gun crew had been expecting someone to come this way. They hoped to catch the Sherman tanks in an ambush just after their comrades near the tank were in position - then they would rain death down upon the Americans. A couple of hundred meters to the Spring Chicken's left, a German light weapons team crawled through the tall grass undetected, crossing right in front of the Spring Chicken's bow. Sudden horror dawned on Franklin as he heard over the radio from the task force commander that a group of Germans had been seen moving an AT gun into position immediately to the Spring Chicken's 2 o'clock. "My god! I can see them!" Ben yelled down the hatch. "AT gun on our right. Reverse, Bill! Get us the hell outta here! Load WP!" Another German AT gun makes an appearance on the battlefield. Shakespeare closed his hatch and put the tank in reverse gear, trying to get to a hull down position. The Spring Chicken lurched backwards. Al Capone opened his hatch and fired his sub machine gun at the Germans in the woods near the AT gun. Meanwhile, Mozart rotated the main gun turret, ready to orchestrate death and destruction on the enemy in the woods. The crew of the Spring Chicken worked together in a symphony of activity. John Lennon broke the zen he had finally reached, as if he had been laying in bed for a solid week, and unloaded the HE from the breach and threw in a WP round from the ready rack. Although it was not known to the task force, reversing from their position put them out of range of the farthest German anti-tank gun, which was now off the battle board. Sherman moves back one range band away from the Germans. The Spring Chicken (middle Sherman) about to reverse its way out of a tricky situation. As the German infantry and AT gun fired at the Americans without result, the crew of the Spring Chicken slowly gathered its nerves. All that training back home and in England started to kick in. Small arms fire sprayed the tank and nearly hit Al Capone as he leaned out of his hatch with the sub machine gun blazing away. Al just shrugged it off and lit a cigar. He saw the little buggers ahead of the tank, trying to pick him off with their Mauser rifles. "Ya want some a 'dis?!" he yelled back at them. Capone buttoned up and got on the bow machine gun, hoping to mow down the German infantry out in the open. 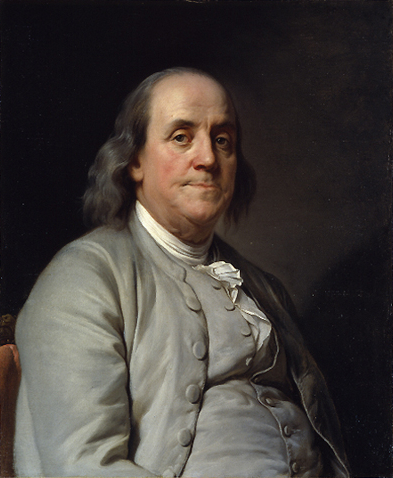 Ben Franklin directed Mozart as he fired the main gun towards the anti-tank weapon in the woods to their right. Calm and composed, Mozart sighted in the enemy and fired at the German 88. Unfortunately, the WP missed the target area and they would not get the smoke they hoped for that would hinder the Germans' aim. Franklin looked to his right just in time to see the lead Sherman blow up. The German 88 had hit it cleanly and knocked a hole in the turret. A few seconds later, the ammo inside started to brew up. After a heartbeat, the Sherman to his left rotated its turret and fired back at the 88, knocking it out completely. Friendly artillery erupted a few hundred meters away, right amidst the German infantry that had fired at Capone only a few seconds ago. It was dead on. After collecting the wounded from the destroyed Sherman tank and taking German prisoners, the task force pulled back to the previous sector. There was some debate about whether to try and push through again but the task force leaders decided to try another route rather than risk getting hit by another ambush in the same sector. It was 1045 and the task force had been making good time so far - there was no need to take unnecessary risks. The US task force pulls back to the previous sector and tries to find another route to the Exit Area. By 1115, the task force arrived in the next sector and found no German resistance. The final sector was ahead and HQ radioed a report of light German resistance found there earlier in the day. The task force commander decided to be cautious, however, and ordered artillery support as the tanks trundled along through the fields. Using advancing fire, the tanks finally arrived in the sector and found...nothing. By 1330, the task force had made its way to the exit area and linked up with other US forces in the area. The crew of the Spring Chicken was exhausted but clearly elated at surviving their first taste of combat. Sgt. Franklin lit a cigar as he walked around the tank and his men clambered out to stretch their legs. He wished he could grant them a few days of liberty after today's performance but he knew this would be just the beginning. Tomorrow would be another day. Another day of trying to stay alive in that cramped hunk of metal they had grown so fond of. He looked his driver in the eye and patted him on the shoulder. "You guys did good today. Get some rest now. We need to be ready for tomorrow." Shakespeare returned a smile. "Tomorrow and tomorrow and tomorrow, S'arnt Franklin." Pvt. Mozart and Pvt. Lennon's ratings go up from 5 to 6.